Let’s be honest, when most of us are exercising, we simply heave the weight from A to B and count the prescribed number of reps advised by our Personal trainer. But what would happen if you were to introduce ALL YOUR SENSORS during the exercise, rather than thinking about what you’re going to have for dinner tonight? More sensor involvement = Greater Results!!! Visualization is a complex strategy that involves you imagining doing something. Powered by the feeling and maintained by your internal self talk. Introducing Charly….. one of my Transformation clients. Mother of two children, who contacted me 2 months ago, requesting a clear direction with her exercise and nutrition. 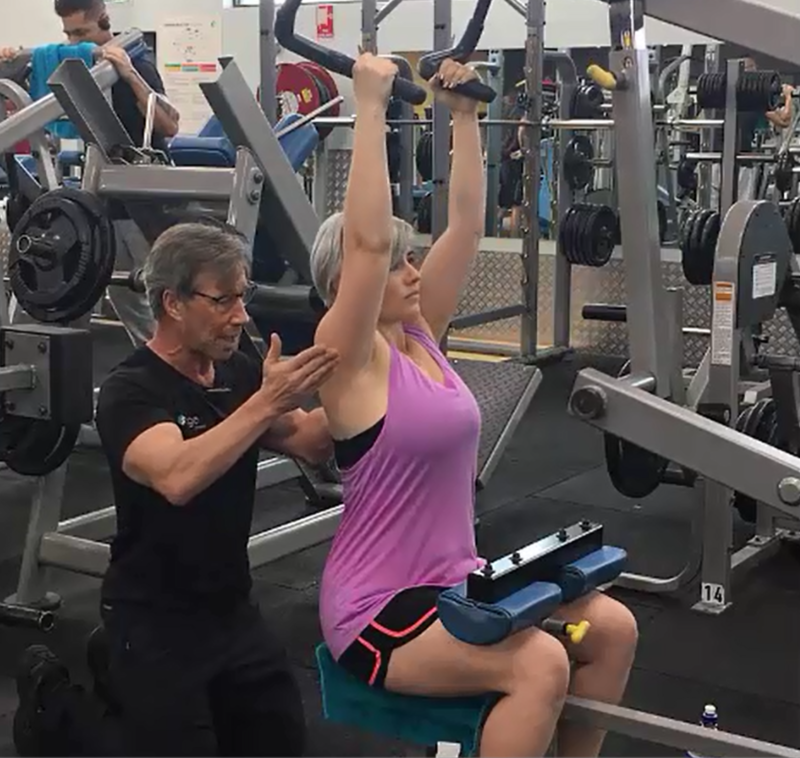 Watch the video of Charly, as I introduce the visualization strategy when she performs a Lat pulldown exercise. She See’s in her minds eye, the muscle/s squeezing and stretching. As a consequence, her Feeling of the muscle/s increases. And her Internal Self Talk is maintaining a rhythm and providing backup and support. All of which creates an increase in intensity. Leading to improved results. 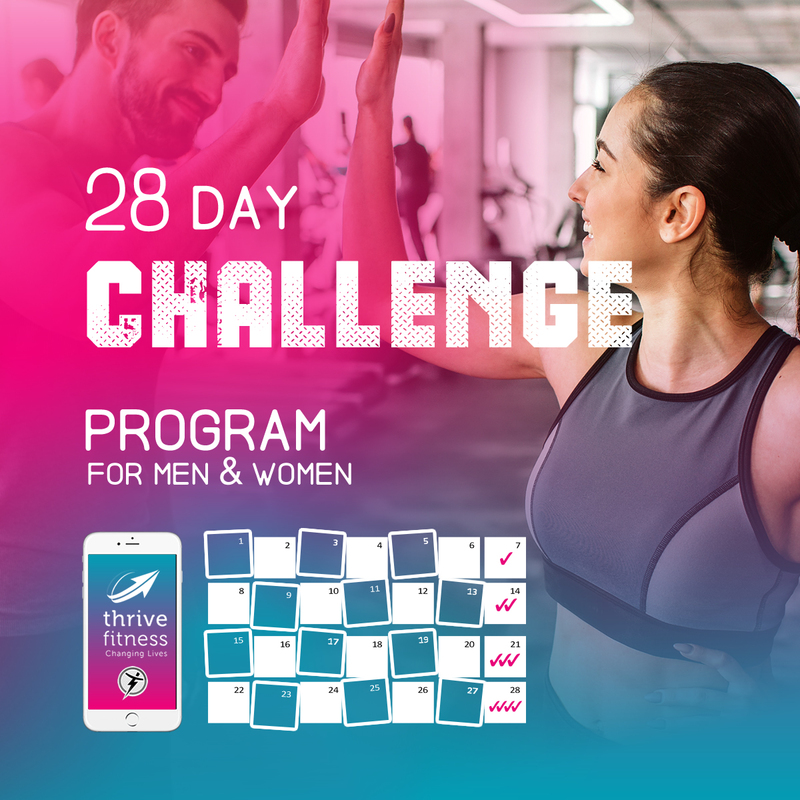 If you’re looking for a lifestyle training program that will increase your confidence, Make you less anxious, and have you feeling good about you and your body, Click this link NOW to arrange a 10 minute call. And discover how I will take you from where you are now, to where you want to be. This entry was posted in Fitness, Mindset. Bookmark the permalink.